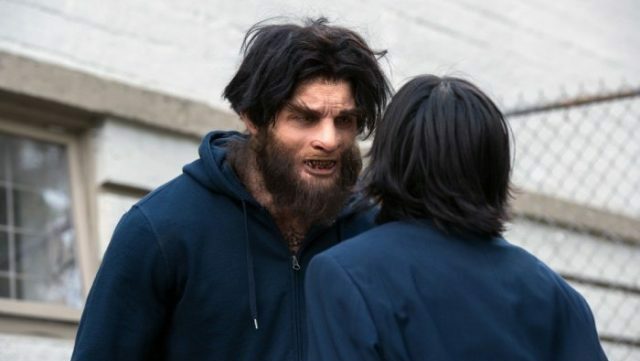 The CW has released the promo images for Legends of Tomorrow‘s upcoming ninth episode and mid-season premiere titled “Lucha De Apuestas,” revealing an unlikely romance between Ramona Young’s character Mona and Darien Martin’s Konane, a werewolf-like magical creature called a kaupe. 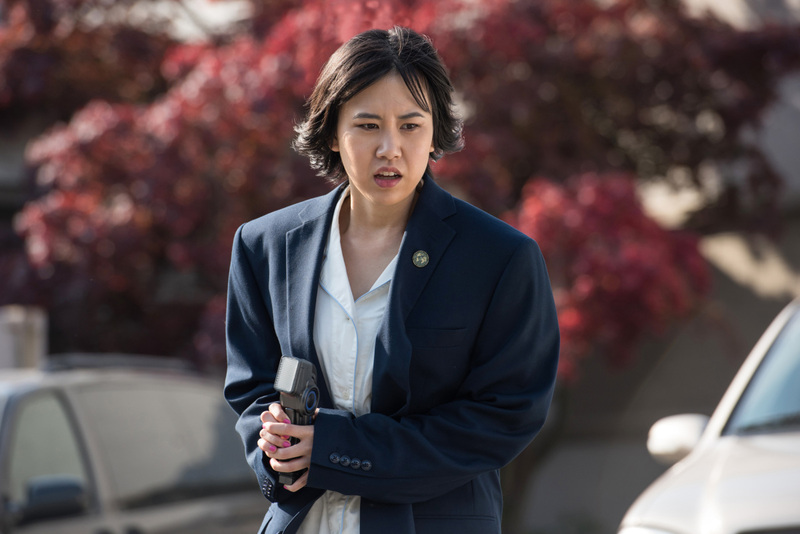 The new episode is set to air next month on April 1. Check out the photos below!